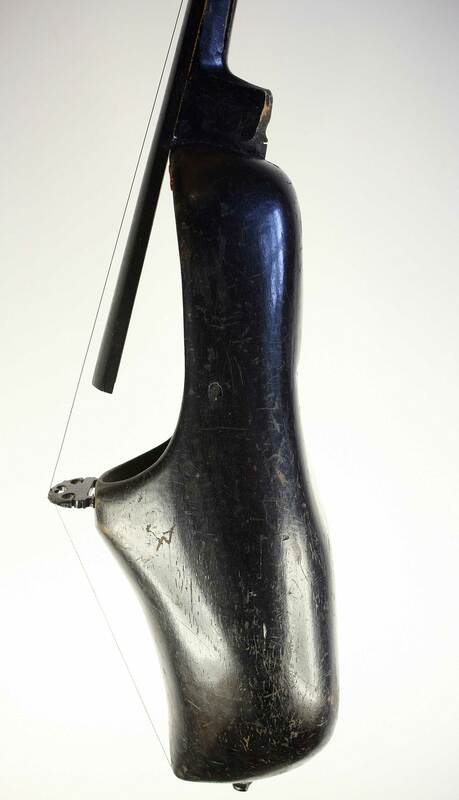 We are very excited to present this historic shoe violin, almost certainly the instrument presented to Paganini by his friend the Chevalier de Baride. Not only does it come with illustrious provenance from one of the greatest violinists of all time, it also serves as a fine reference example for the little known Veneto-Dutch school. It has long been known that the early Venetian violin tradition evolved from the Guild of Cobblers, but the active trade exchanges between the great seafaring empires of Venice and Holland have still to be researched. 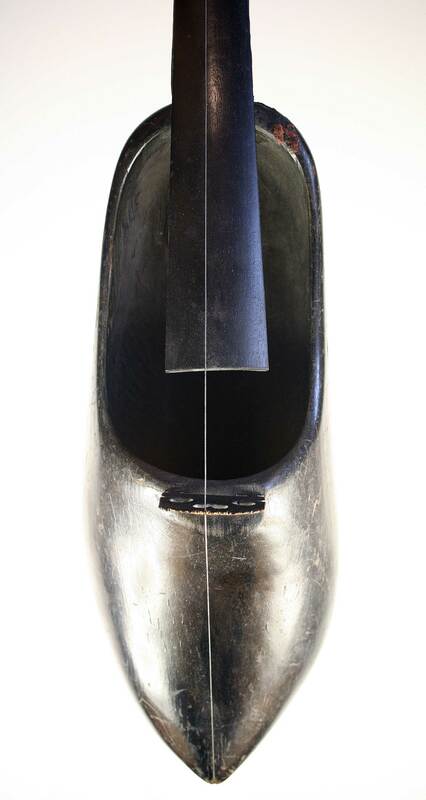 This instrument will surely be of great help in our understanding of this fascinating period, when two prominent shoe-making nations shared ideas about tone and proportion. The construction is unique, with one-piece back, ribs and table, and we detect a strong Venetian influence in the delicate Amatise arching. The neck is original, glued and nailed onto the corpus in the baroque manner. 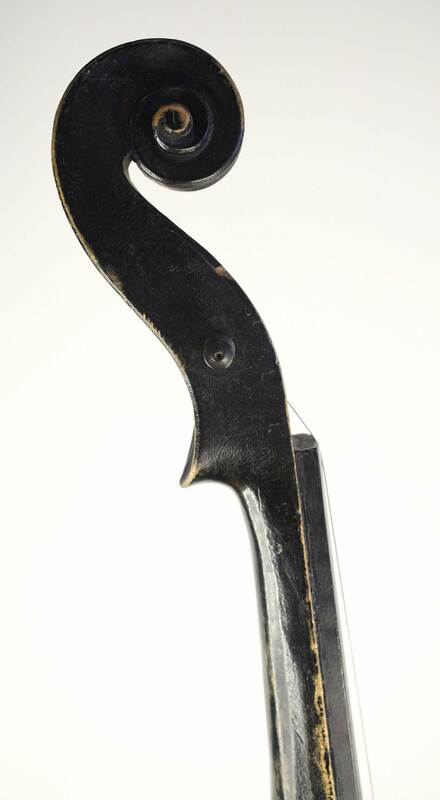 The absence of f-holes has made identification of this violin no mean feet, but Serge Stam (Amsterdam) has certified the body as being from the Low Countries, most probably Holland. The tone, while somewhat pedestrian, is nonetheless soleful and well-grounded, slightly earthy. 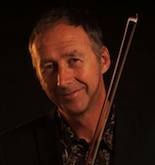 The set-up is by Michael Darnton – Michael has handled some of the greatest Cremonese violins in current use, but was knocked out by this violin. “Those back grads really shouldn’t work, but golly …. that’s some fiddle”. Michael is one of the few contemporary makers who has had the nerve to copy the heavy graduations of the “Cannone”, but I think we’ll find him copying this exquisite instrument in the very near future. The condition is excellent, with very little damage to the original varnish, and only minor scratches and dents to the back. I would venture to suggest that this violin has had very little use. 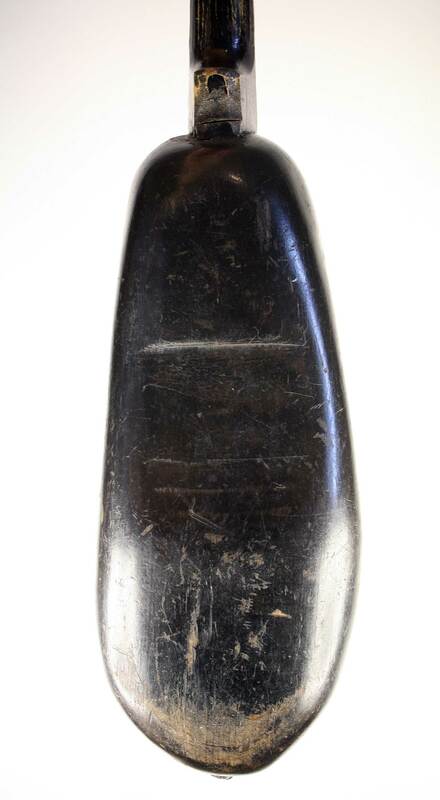 Definitely a museum-grade instrument worthy of today’s discerning investor/collector.